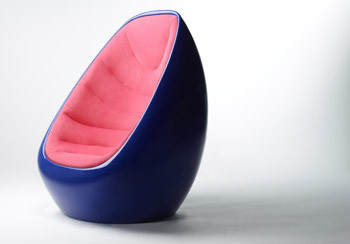 Karim Rashid is one of the most prolific designers of the generation. 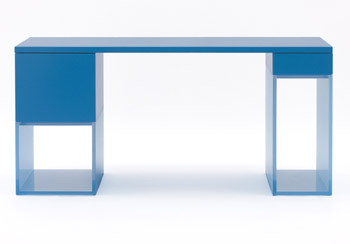 His extra-eccentric use of color and shape make his furniture and home accessories most unique. 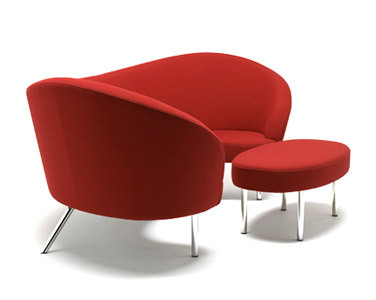 Rashid has over 3,000 designs in production, has won over 300 awards for design and works in more than 35 countries. He calls his work “high-energy design to uplift the spirit.” We are certainly uplifted here. 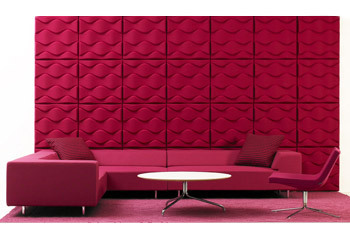 Consider any of these extreme furnishings as great additions to energize an otherwise dull living space. 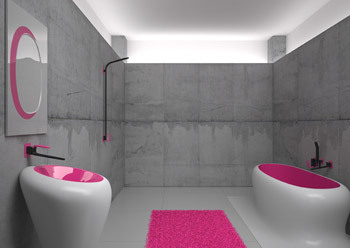 This entry was posted in Designers and tagged apartments, decor, design, designers, interior design, Karim Rashid, living spaces, style. Bookmark the permalink. Wow! I really love his design aesthetic!